Situated on the banks of the River Hooghly, Kolkata is an amalgamation of both old and new. Complete with archaic bridges, temples and historical structures of huge significance, the City of Joy has come a long way and is evolving with an array of restaurants, clubs and art theatres springing up almost on a daily basis. If you are planning to head to Kolkata with your friends, there are amazing places to visit in Kolkata for youngsters. 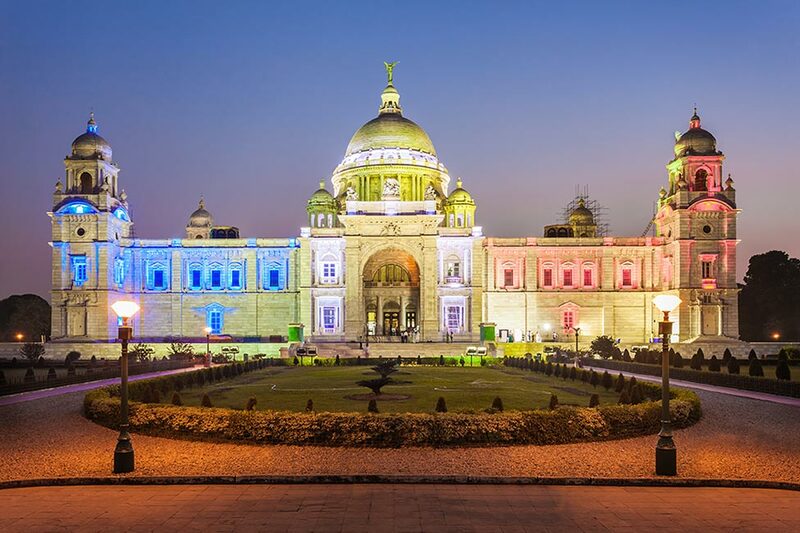 Whether you are a history buff, an art aficionado or a budding photographer looking to hone their skills, there is a dedicated corner in Kolkata for each of you. Classy and chic retro interior complemented with the setting of the 60s era, Roxy is a place you cannot miss going to if you love clubbing. Renowned for its classic cocktails and delectable snack food, it is ideal for a night out with your girl gang. They host Ladies Night on Friday with shots on the house. 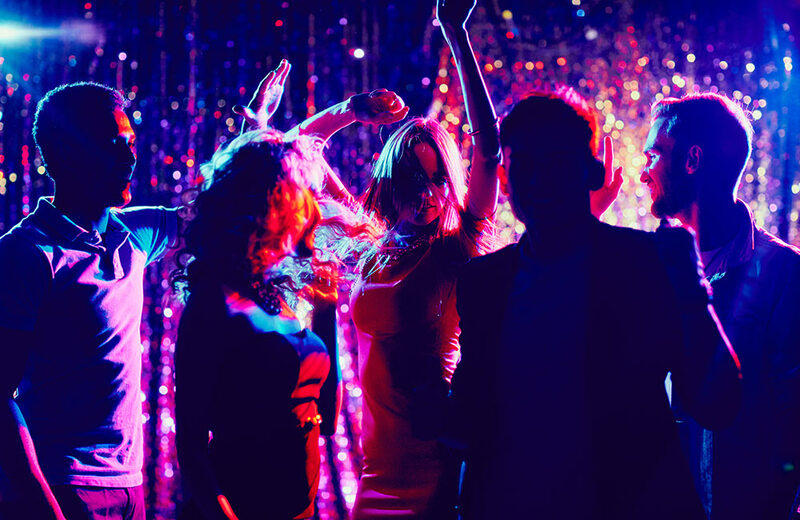 So, if you are looking for a night of fun and revelry, head straight to this elegant club. If you are looking for a place where you can simply sit down and chat for long hours (without having to pay), head to Botanical Gardens. Spread on a sprawling 273-acre land, this place is perfect for people who feel rejuvenated when surrounded by lush green trees and fountains. 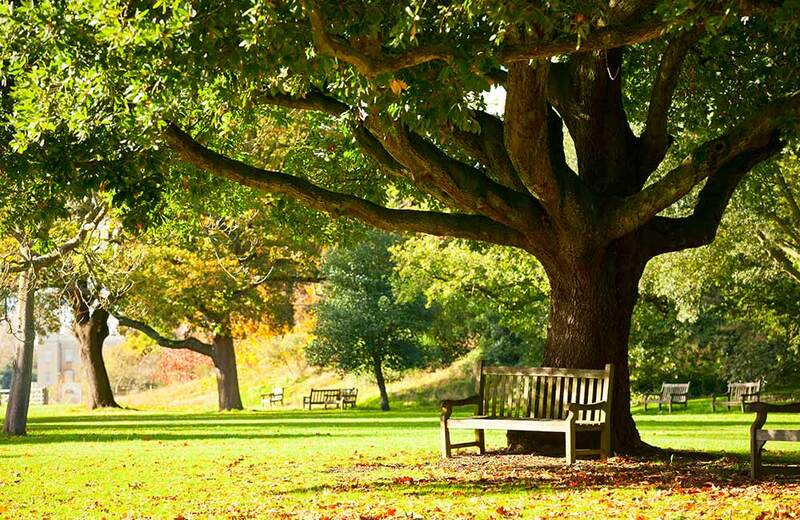 Explore the 12,000 plant species within the garden or simply sit under the shade of the large Banyan tree. The garden makes for a perfect picnic spot for both families and youngsters. As the Botanical Gardens are one of the must-visit tourist attractions of Kolkata, we recommend avoiding it on weekends. A hub for shopaholics during the day and a dazzling place by night, Park Street is perfect for your weekend brunches with friends. 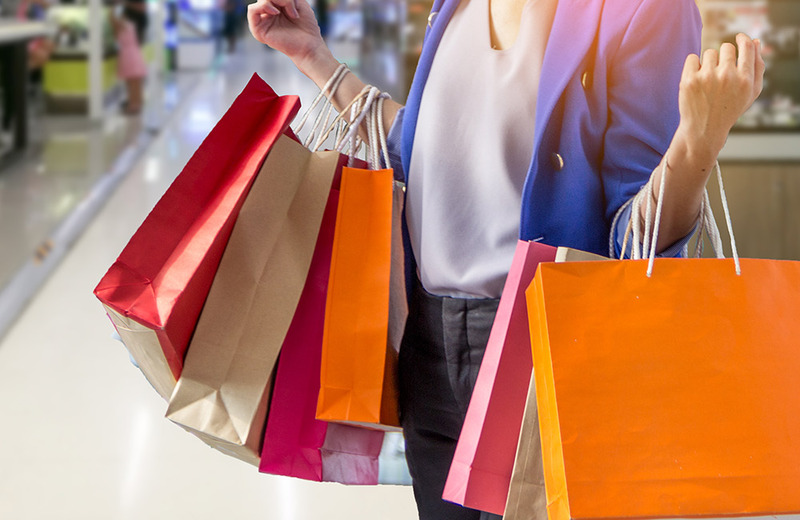 Spend a day splurging on both expensive designer brands and products from local sellers. For people who like to invest in fine-dining and sumptuous food, there are plenty of restaurants on Park Street that offer a memorable experience. Some of them are Peter Cat, Moulin Rouge, MoJo, Encode and more. Have you really visited Kolkata if you didn’t stop by the Victoria Memorial and get its photo for your Insta feed? No, you haven’t! This quintessential tourist attraction of Kolkata is perfect for both history and architecture buffs. Complete with 21 verdant gardens, exquisite artefacts and paintings, Victoria Memorial is a resplendent structure made entirely out of white marble. If you and your friends love going on heritage walks, this is one attraction you should not miss at all. Renowned as the ‘Harbour Bridge of India’, the Howrah Bridge is excellent for photography walks and for those evenings where you just need to soak in the brilliance of sunset with your close friend by your side. 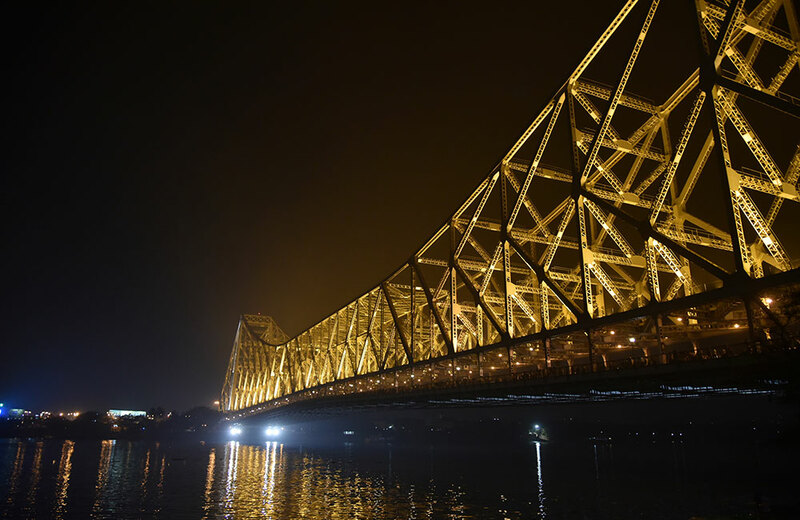 Built for connecting the city of Kolkata with the quaint village of Howrah, this bridge is a staple of every common man’s daily life. One of the most visited tourist attraction of Kolkata, you can simply go for a stroll along the bridge or spend some time exploring the markets held beneath the bridge. There are many hawkers that sell a range of street food. So, why not try munching on them while you are here? Kolkata has seen a dramatic increase in the number of high-end restaurants in the past decade. And the one place where you can go for a candle-light dinner under a starry sky is Blue and Beyond. 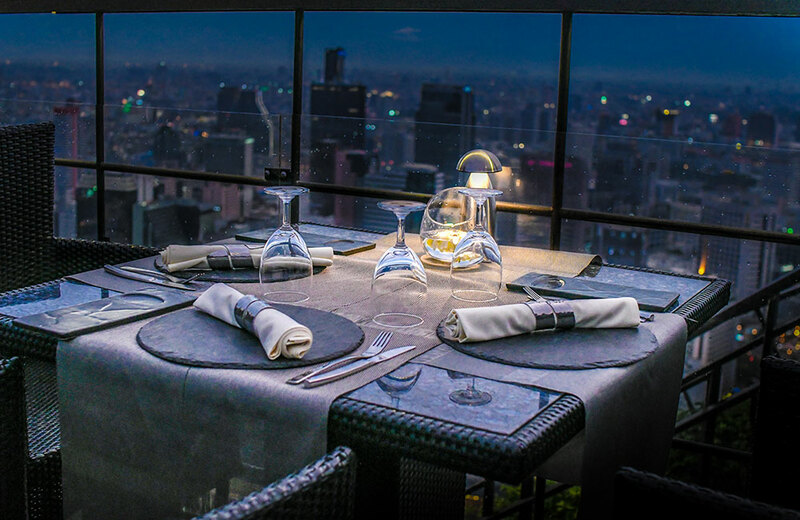 This rooftop restobar has an elegant setting with lounge chairs, tantalising collection of cocktails, an array of impressive cuisine and mellow music to make your date night memorable. 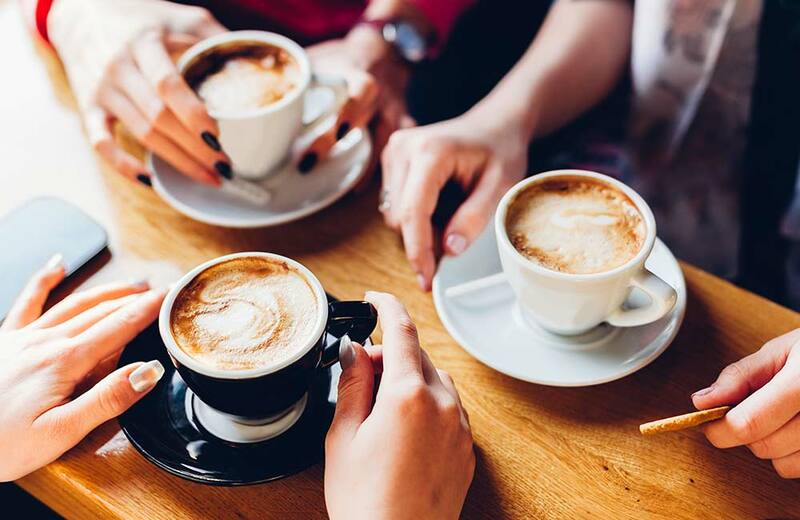 Brunch dates with friends is a good idea if you are looking to catch up with your tribe. And there is one cafe in Jodhpur Park which is just apt for it. The greenery outside the Blue Mug Cafe lends a cool atmosphere and the guitar and piano inside the cafe makes for Insta-worthy pictures. Apart from serving amazing coffee and food, this place also has a collection of good books for people who look for cosy corners in chic cafes. The City of Joy has many places where the young crowd can have a gala time. If you have already visited the famous attractions a little too many times, give these new attractions a chance on your next visit to the city. If we missed anything, feel free to mention in the comments.